Chan is due to receive an honorary Oscar, the Academy said Thursday, to recognize a glittering career that has seen him become a cultural icon. 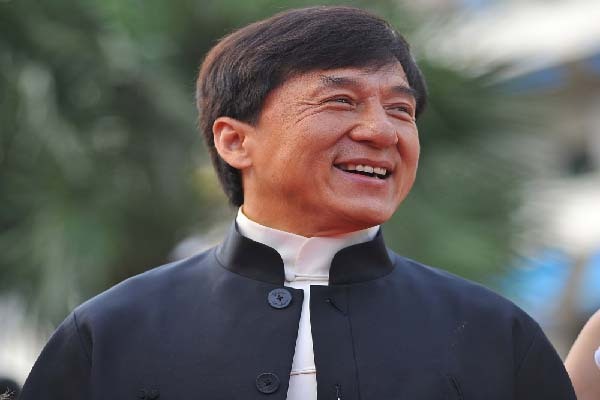 The 62-year-old martial artist, known for his comic timing and acrobatic fighting style, has appeared in more than 150 movies since becoming a child actor in his native Hong Kong in the 1960s. Film editor Anne Coates, casting director Lynn Stalmaster and documentary filmmaker Frederick Wiseman will also be awarded Oscar statuettes at the Academy’s 8th Annual Governors Awards in November. “The honorary award was created for artists like Jackie Chan, Anne Coates, Lynn Stalmaster and Frederick Wiseman—true pioneers and legends in their crafts,” said Academy president Cheryl Boone Isaacs. Chan’s Hollywood breakthrough came with “Rumble in the Bronx” in 1996, and he has gone on to be become a global star through the “Rush Hour” movies, “Shanghai Noon,” “The Karate Kid” and the “Kung Fu Panda” series of animated films. Coates, who is 90 and lives in England, won an Oscar for her work on David Lean’s “Lawrence of Arabia” and in more than 60 years as a film editor has collaborated with some of the industry’s most acclaimed directors. Wiseman, 86, has made a film almost every year since 1967, starting with the “Titicut Follies,” which went behind the scenes at Bridgewater State Hospital for the criminally insane. Previous winners of honorary Oscars include Lauren Bacall, Francis Ford Coppola, Oprah Winfrey, Angelina Jolie and Spike Lee.